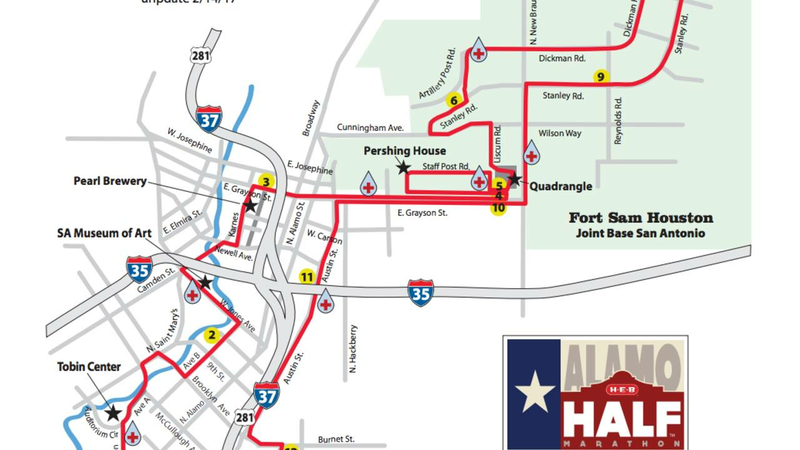 SAN ANTONIO - It’s a one-of-a-kind run that showcases many historic sites of San Antonio, goes through Fort Sam and ends inside the Alamodome, and proceeds go toward supporting military service members. 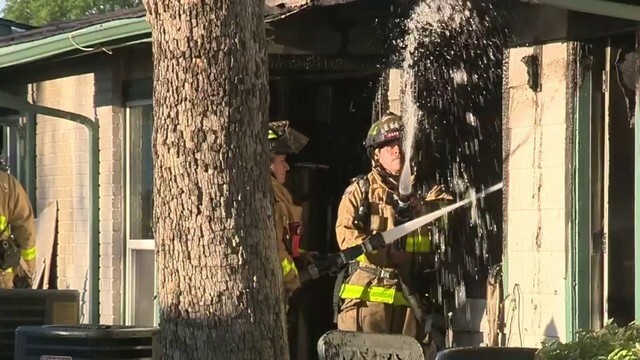 The Returning Heroes Home organization is the main beneficiary, and it works in collaboration with the U.S. military to support wounded, ill and injured veterans and their families as they seek medical treatment at San Antonio Military Medical Center. Alamo Run Fest features several different races: the HEB Alamo Half, the Alamo 10,000, the Alamo 5k, and the HEBuddy Run, Walk and Roll 1k. 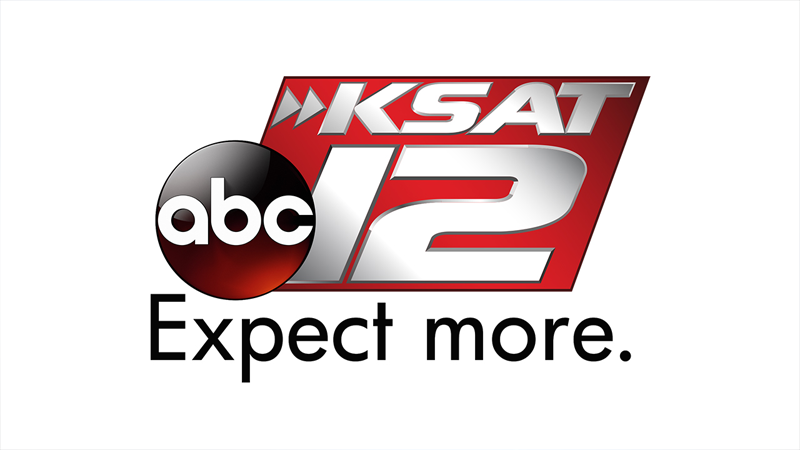 There is something for the entire family, and it all kicks off Saturday at the Alamo Expo inside the Alamodome. Sixty vendors will provide screenings and health products. There is still time to sign up. Online registration ends Wednesday, and on-site registration can be done on Saturday at the Alamo Expo.